Sepsis: First Response is an educational video and training module that provides Emergency Medical Service (EMS) personnel with the tools to rapidly identify and begin treating sepsis cases in the field, as well as how to effectively coordinate with the emergency department and in-hospital colleagues. 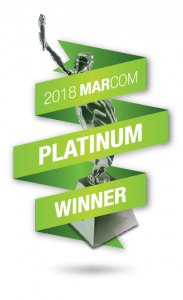 The Sepsis: First Response 15-minute educational video (found below) is the winner of two Platinum MarCom Awards. Learn more here. 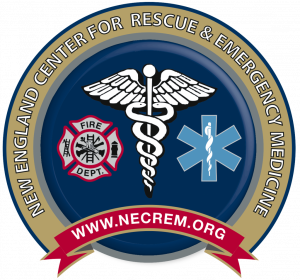 Why do first responders need to know about sepsis? As many as 87% of sepsis cases originate in the patient’s community. 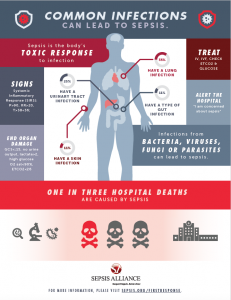 Sepsis is the body’s life-threatening response to an infection that takes 270,000 lives a year in the United States alone. 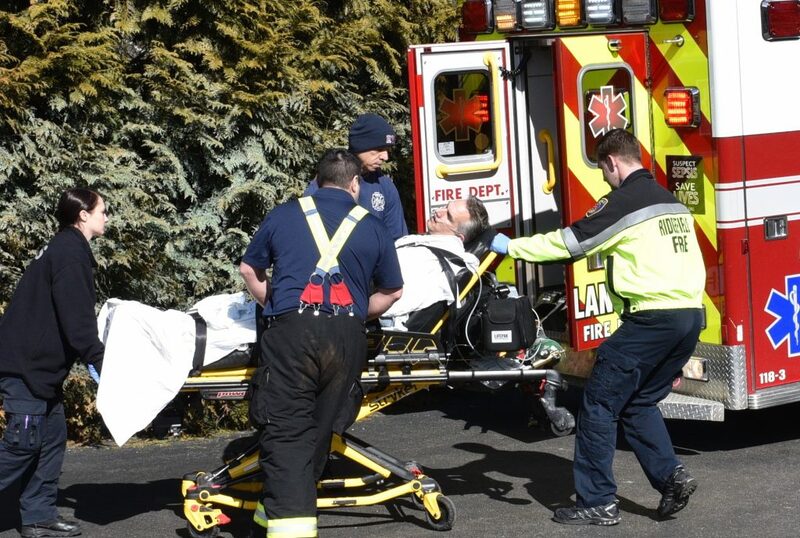 EMS are often the first medical providers to reach these cases. 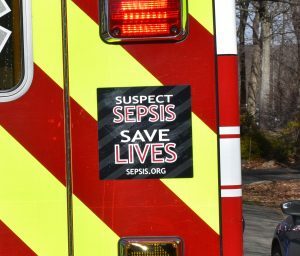 In fact, EMS transports as many as 60% of patients with severe sepsis arriving at the emergency department, yet many EMS are unaware of sepsis or what they should do if they suspect it. Rom Duckworth, Award-Winning EMS Educator, Career Fire Captain and EMS Coordinator with 30 years of experience. Continuing Education Credits coming soon! To access the 60-minute training module please click here! 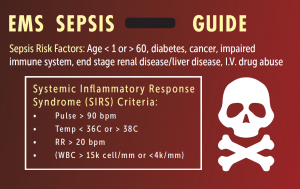 These terms and conditions govern your use of Sepsis Alliance (SA) Sepsis: First Response. If you do not agree with these terms and conditions you may not use Sepsis: First Response. Unless otherwise stated, SA owns the intellectual property rights for Sepsis: First Response. You may view and download for personal use, and distribute for educational use. 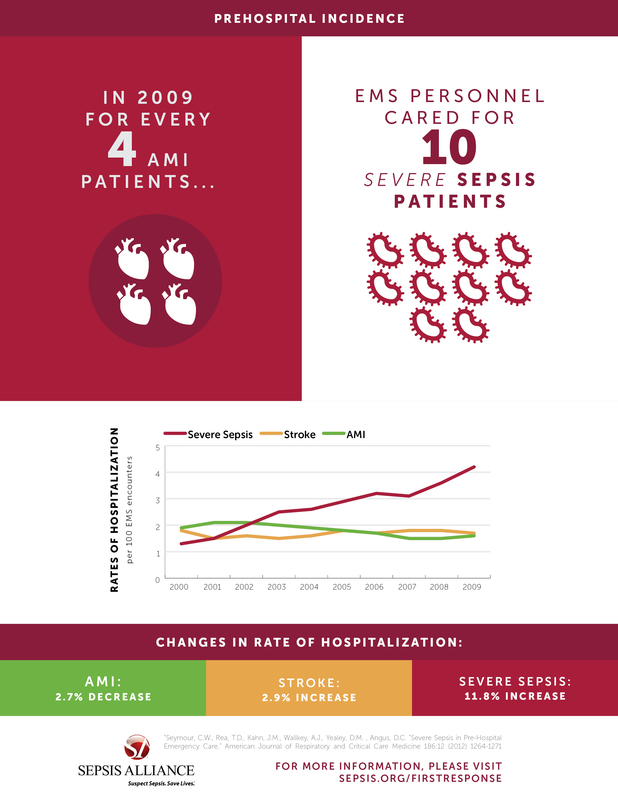 You may download, view and share Sepsis: First Response for educational or personal use. 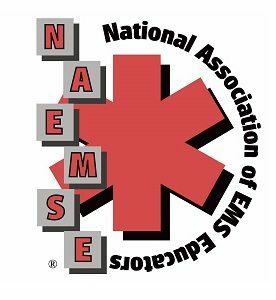 Of the 1,310 EMS practitioners surveyed, only 52% are very confident in their ability to recognize the signs and symptoms of sepsis. Click on the image to purchase this decal.